Talking about water in Santa Barbara is nearly a pastime. 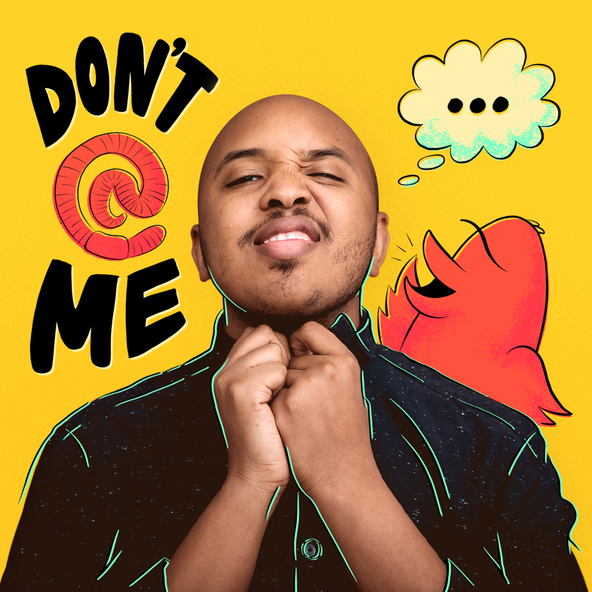 Whether it’s rumors about the desal plant, disputes about whether or not we’re in a drought, or if it’s kosher to wash your car, everyone has an opinion. Turns out this isn’t a modern phenomenon. Ever since the city was settled, residents have had to scheme and innovate new ways to bring fresh water to town. It hasn’t always been easy, and people even lost their lives in the pursuit. 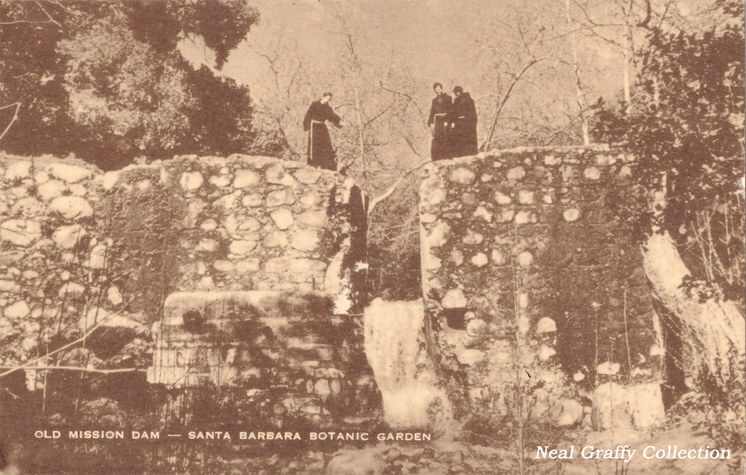 Mission Dam was Santa Barbara's first water project in 1806. Not content on seasonal rains or lack thereof, the Padres and Chumash Indians at the Mission built a dam and reservoir at what is now the Botanic Garden, along with a mile-and-a-half long aqueduct to direct the water to the Mission for storage in a lower reservoir along with irrigation, power for a mill, drinking, washing, and bathing. 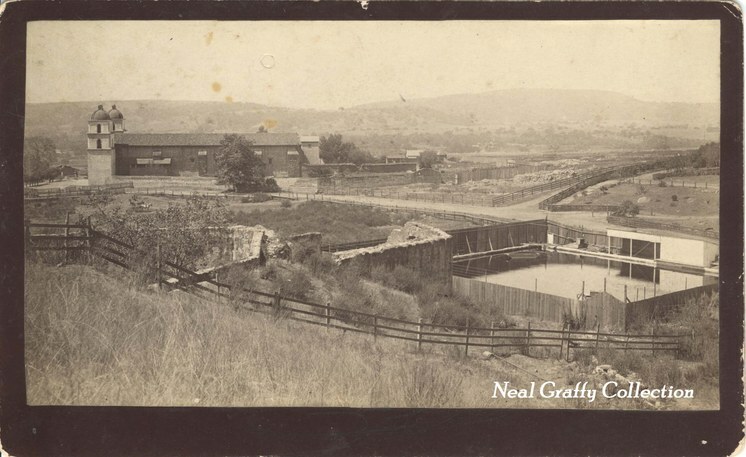 By the 1870s, the 70-year old lower Mission reservoir was used by a private water company to supply the city with water. Cold Spring Tunnel was one of many tunnels bored into the Santa Ynez Mountains to release water. 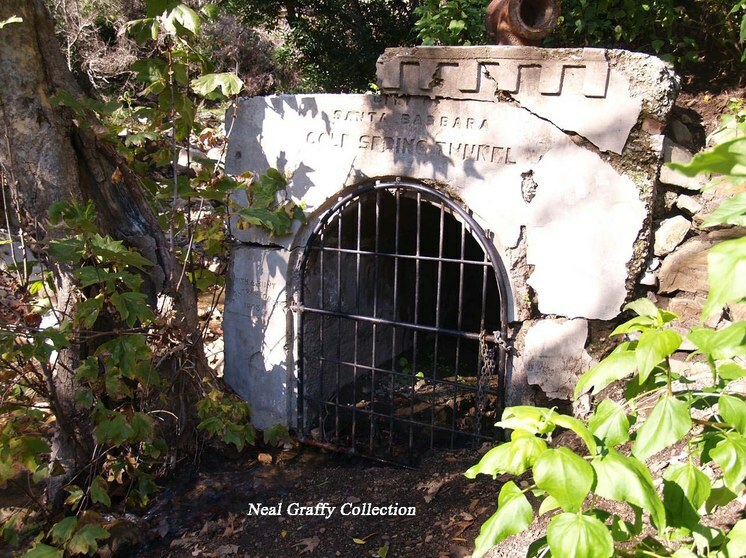 This tunnel, started in 1896, was given to the City of Santa Barbara by Eugene Sheffield. It eventually extended 5,000 feet into the mountains. 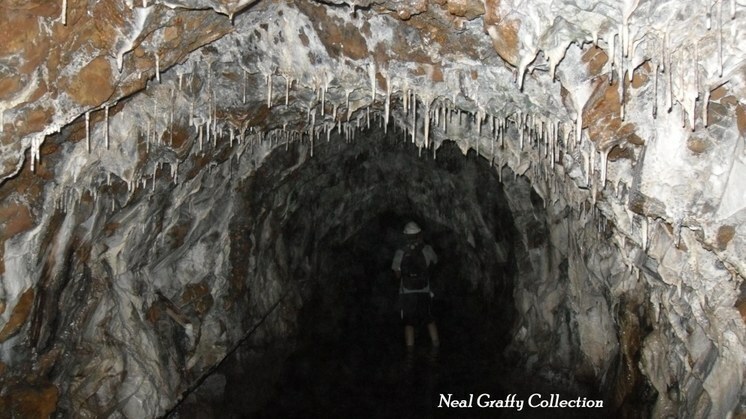 The 3.7-mile-long Mission Tunnel snakes under the Santa Ynez Mountains. Dug between 1904 and 1912, it was the longest water tunnel in the world at the time, and according to historian Neal Graffy, three people died while building it. The tunnel brings water via gravity flow from Gibraltar Reservoir on the Santa Ynez River, to the top of Tunnel Road (hence the name) in Mission Canyon and into the Cater Water Treatment Plant. Water also seeps from the walls, ceiling and floor into the tunnel.